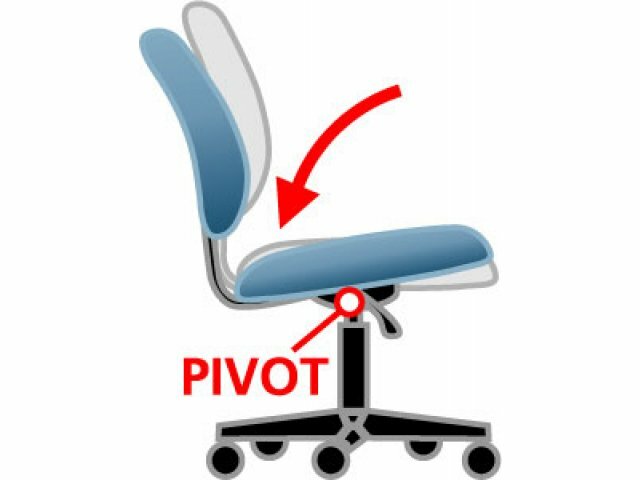 The subtle contemporary style and custom adjustable features of the Tilter Task Chair are a great choice for professionals in any field. 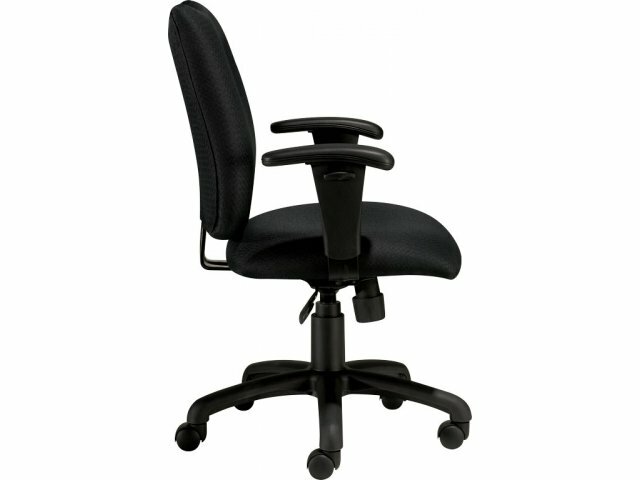 An understated design makes this versatile office chair a viable option for computer programmers, accountants and administrators alike. 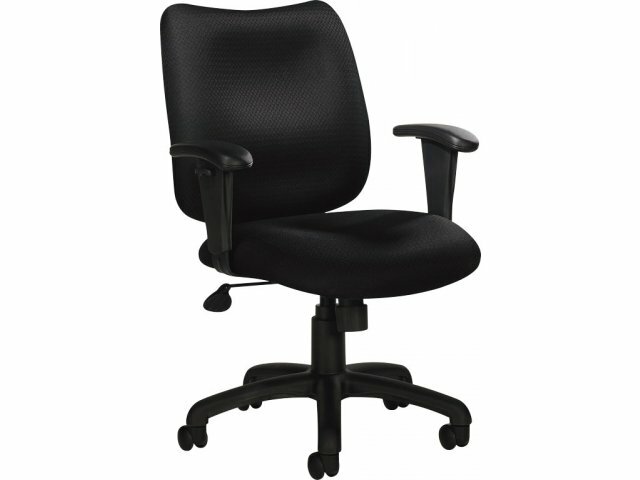 With patterned black fabric upholstery that will look great with any office furniture, it can stay with your company through many years of business. 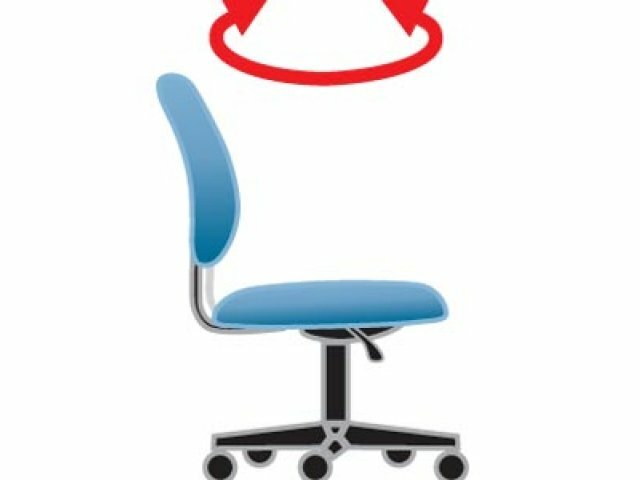 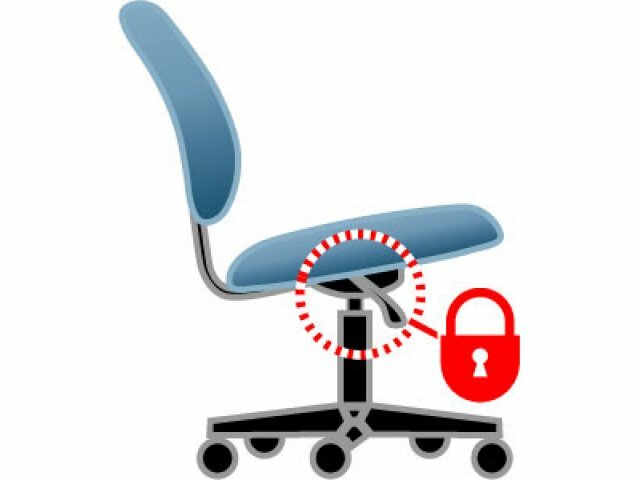 When you are spending many consecutive hours seated at a desk, the right task chair can make all the difference. 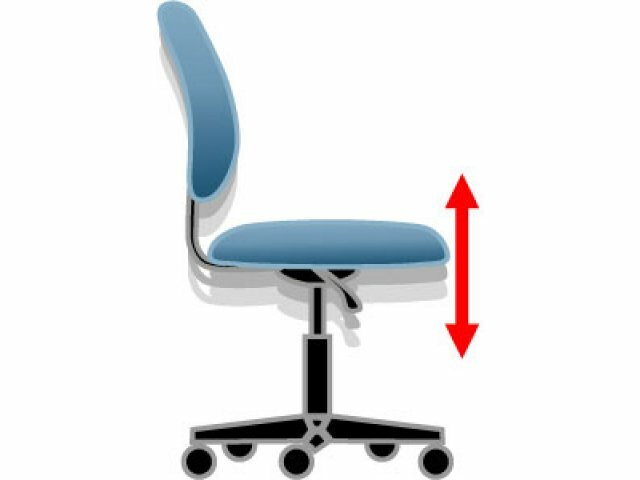 Adjustable ergonomic features give hardworking employees a custom fit so they can focus on the task at hand and maximize productivity. 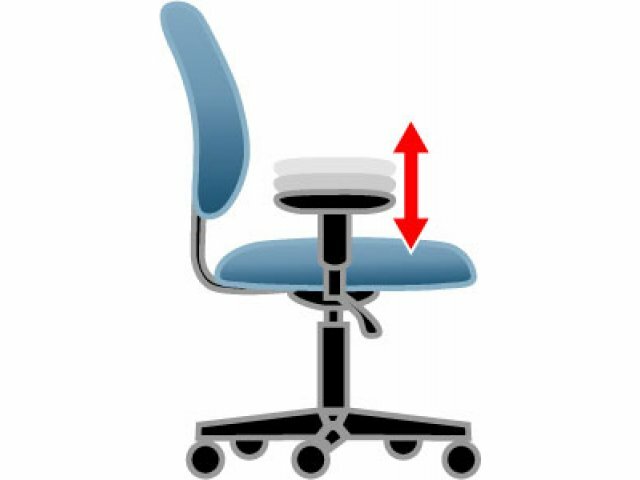 An adjustable-height seat and armrests and contoured cushions promote a healthy posture while adjustable tilt tension with a tilt lock lets you set the chair in your ideal position or enjoy a gentle rocking motion. 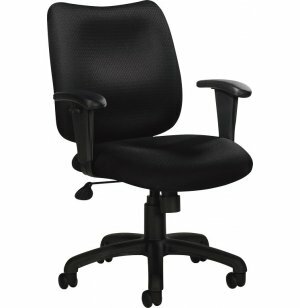 With your office chair set just right, you might just find yourself enjoying work more than ever. 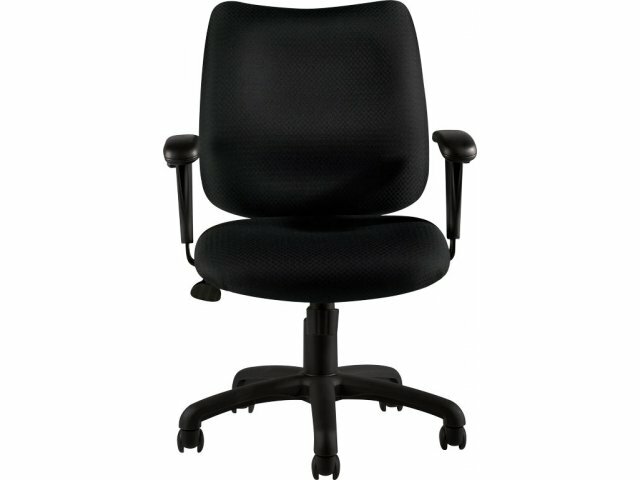 Universal Style: Patterned Black fabric upholstery has a subtle appeal that coordinates with most office furniture. 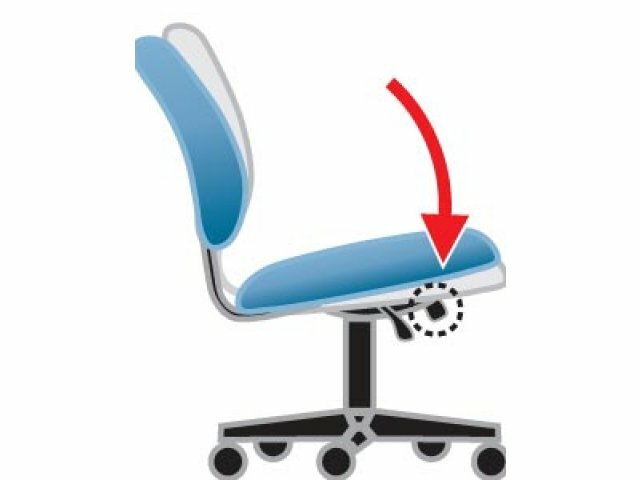 Flexible Settings: Tilt-tension adjustment lets you enjoy center tilt movement according to your preferences.